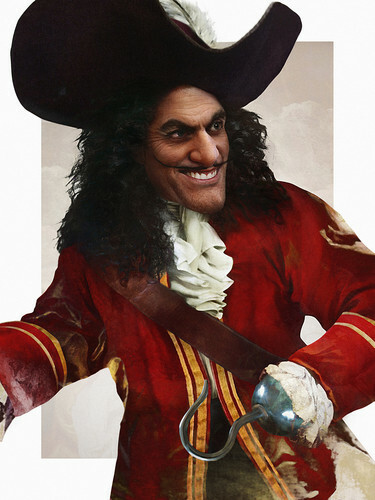 Real Life Captain Hook. Disney-Bösewichte. HD Wallpaper and background images in the Childhood Animated Movie Villains club tagged: photo peter pan captain hook disney 1953 animated film. This Childhood Animated Movie Villains fan art contains boater, leghorn, panama, panamahut, seemann, skimmer, hut stroh, bootsfahrer, bein, strohhut, livorno, and panama-hut. There might also be filzhut, homburg, stetson, trilby, fedora, stetson trilby, markröhre hut, helm, tropenhelm, topee, topi, pith hut, pith helm, sonnenhelm, mark, hut, sonne helm, kleid hut, hut hoch, opernhut, zylinderhut, ofenrohr, deckel, biber, kleiderhut, hut, seidenhut, topper, kleid, hi-hat, opera hut, and zylinder.